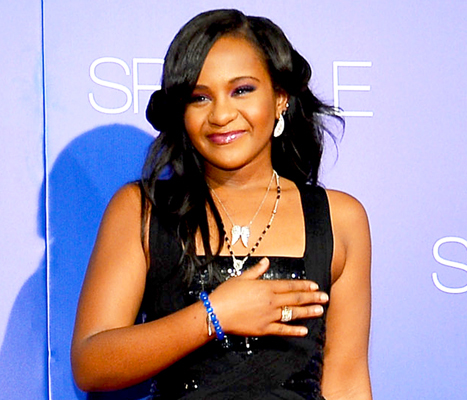 Rest In Peace…..Bobbi Kristina Brown!! 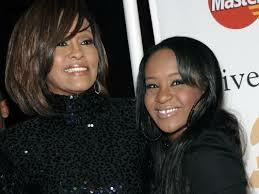 Investigations continue as they try to figure out how the late whitney hustons daughter died…. Whitney Houston died in February 2012 and was buried at Fairview Cemetery in Westfield, New Jersey next to her late father, John Russell Houston who died in 2003 following a long battle with diabetes and heart disease. Bobbi was 18 at the time of her mum’s death and was left devastated. Soon after Whitney’s death, the teenager suffered a hysterical breakdown and was sedated in hospital. She was later treated for severe stress and anxiety. Her cousin, Jerod Brown revealed more recently that she was also depressed and was at times suicidal. In eerily similar circumstances, Whitney was found dead in a bath at the Beverly Hilton Hotel in Los Angeles. A post-mortem showed that she drowned after suffering a heart attack following cocaine use. 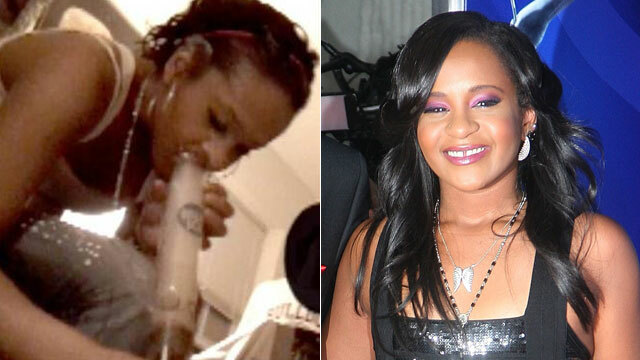 Bobbi Kristina, whose father is famous singer, Bobby Brown, was also found unresponsive in the bath in the home she shared with boyfriend Nick Gordon on January 31 of this year. Family sources now say that the 22-year-old will be laid to rest in New Jersey, next to her beloved mother Whitney Houston. I’m thinking boyfriend and it’s all about the money!! but putting together heart disease and cocaine…..adds up!